The west was a rough and tumble place, one made for hearty settlers and tough cowpokes. The old west was also a haven for scalawags and thieves. 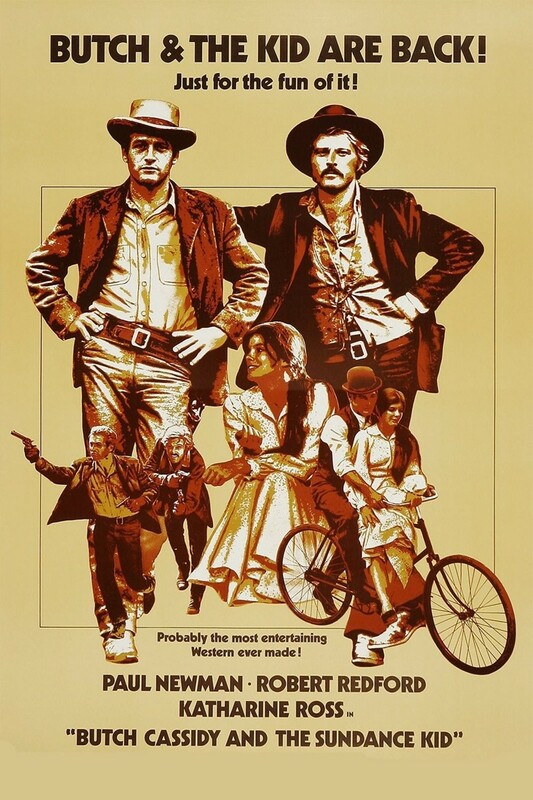 The leaders of the infamous hole in the Wall Gang, Butch Cassidy and The Sundance Kid, were two of the most successful train robbers in the west. Yet, both realized the west is rapidly becoming civilized when a posse starts to follow them wherever they try to hide. The two friends decide it is time to leave the Old West and head down south to the country of Bolivia. With a posse hot on their trail and a list of enemies, Cassidy and the Kid make their break for South America. Will it be their last adventure together?